The U.S. healthcare system is in the midst of reorganization and is developing innovative solutions to save money without compromising care. 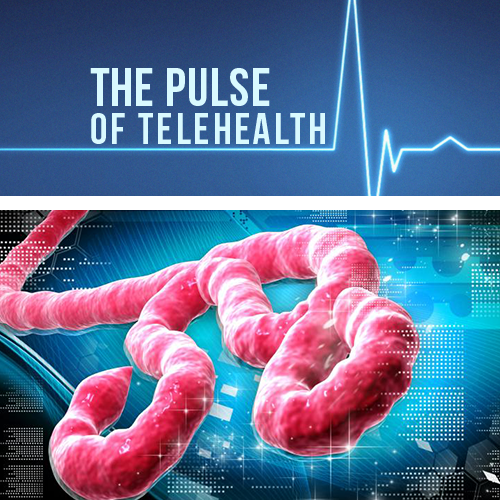 Banner Health system, based in Phoenix, AZ, has developed a “central nervous system” for its network of hospitals with telehealth. Their goal is to simultaneously improve clinical outcomes and eliminate unnecessary spending, and telehealth is helping them reach that goal. 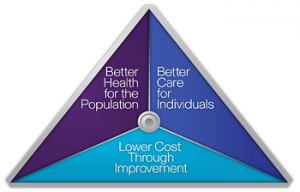 In 2013, Banner Health experienced 20,000 fewer ICU days and 40,000 fewer hospital days than were predicted. 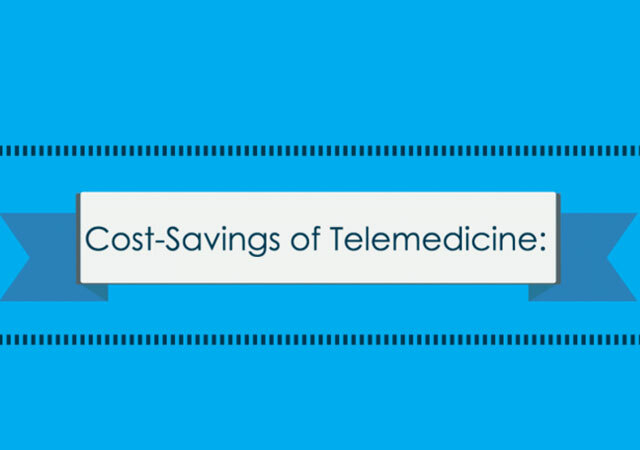 Implementing telehealth saved them about $68 million in one year, and is projected to save even more in subsequent years. 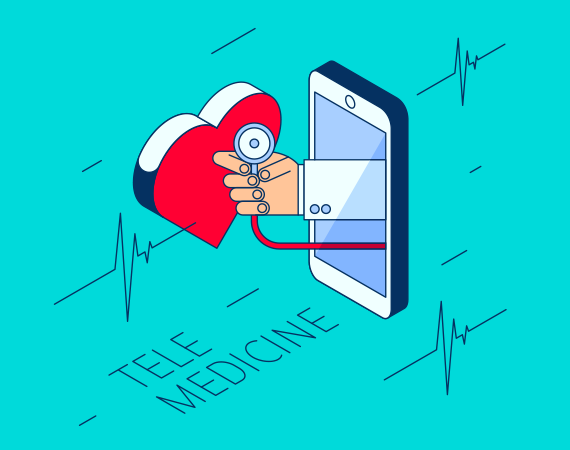 Currently, 34% of all healthcare organizations cite telehealth as the top future investment in order to promote more patient engagement and control remote monitoring. 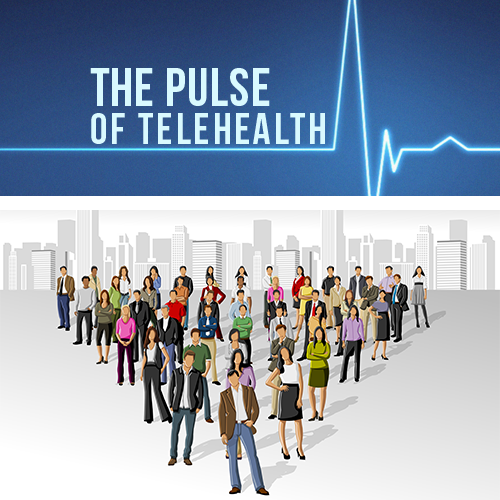 Telehealth provides health systems with an efficient way of managing population health, and it also alleviates the pressure to cut costs without compromising care.